LAKE OSWEGO – On Wednesday, July 16, 2014, Lake Oswego Police took a report of a missing person from the 2000 block of Dellwood Drive, in Lake Oswego. 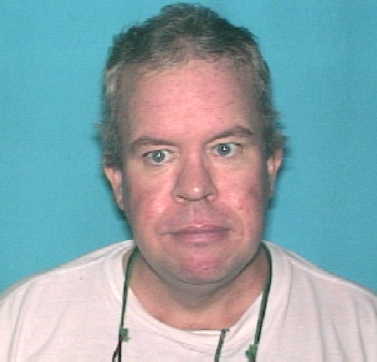 Matthew Christopher Leonard (DOB: 12/28/59) was last seen at about 10 P.M., on Tuesday, July 15, 2014, at his home on Dellwood Drive. Mr. Leonard’s mother died two weeks prior to this incident and he has been upset over that. He also had an argument with his father Tuesday night that may have led to his leaving. Mr. Leonard left without his wallet and does not have a cell phone. Furthermore, his primary mode of travel is his bicycle, which was left at the residence. Mr. Leonard has a medical condition that makes him potentially endangered, and he has not been heard from in almost a week. Mr. Leonard is described as a 55 year old white male, 5’10”, 210 lbs., with white hair and blue eyes. He was routinely seen riding his black Trek bicycle on the South Shore Boulevard path from his residence to the Lake Oswego Library or nearby grocery stores. A photo of Mr. Leonard can be seen on our Twitter feed (@LOPolice) or on our website, at www.ci.oswego.or.us/police. Anyone with information as to the whereabouts of Mr. Leonard is asked to call Lake Oswego Police at 503-635-0238, or your local police department.